Molds produce allergens (substances that cause allergic reactions), irritants, and in some cases, potentially toxic substances (mycotoxins). 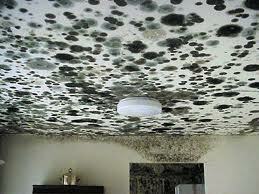 Long-term exposure to mold can prove dangerous to your whole family. A mold testing is the first step to getting your home clear of molds. Mold testing costs vary widely depending on the size of property, extent of the mold inspection, number of mold samples, and other factors. A mold testing done by HomeMD includes searching your home or business from top-to-bottom to identify dangerous mold infestations.